What do you understand by the word loan? In lay man’s language, a loan is something you take from a person with the assurance of returning it later. But are you aware of the fact that apart from money and goods, you can also take talk time and internet data as a loan from your service provider? Let us first know what talk time and internet data loan mean. check out complete for how to take a loan in airtel in 5 mints. 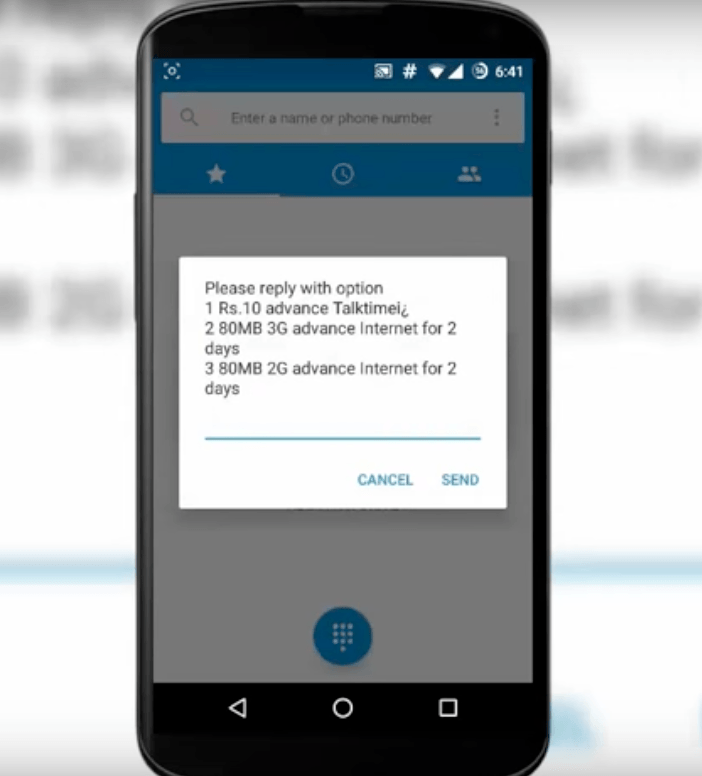 What is talk time and internet data loan in Airtel? How to take loan in Airtel? You might have come across emergency situations when you need your phone badly. What if in such situations your low account balance prevents you from getting help. What if you are in need some internet data urgently and your data plan has ended? Well, under such dearth conditions talk time loan and internet data loan are a blessing. You can loan some talk time or data from your service provider by sending a particular USSD code to them. As a result, you get some talk time balance or internet data to meet your emergency needs. Various service providers like Airtel, Vodafone, Jio etc. offer talk time and internet data loans. If you are in search of loans from Airtel, then you have come to the right place. If you are a prepaid user, then you can easily loan talk time and data from Airtel. 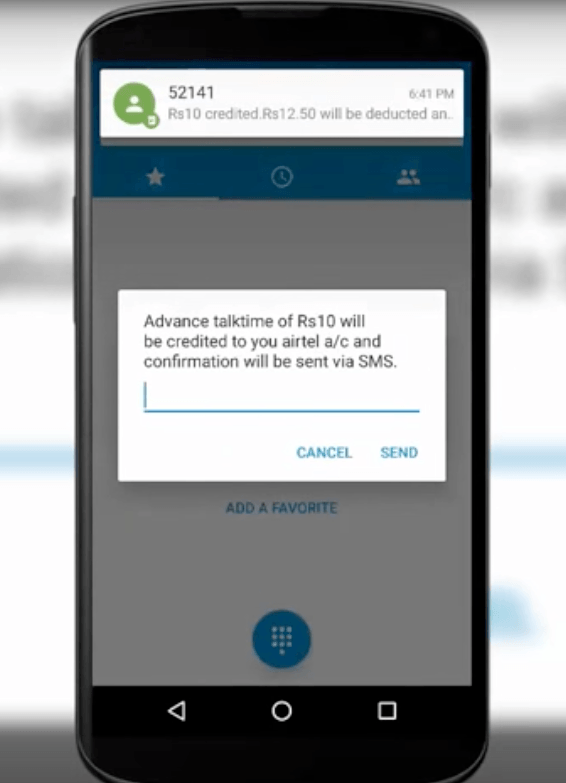 Airtel offers talk time loans of Rs 10, 30 and 50 which you can loan and pay them later. If there is an emergency and you have got low balance, then just send the USSD code for loaning talk time, and Airtel will offer you the designated amount of talk time. Your Airtel SIM must be prepaid in order to take loan Airtel. If you are a postpaid customer, then naturally you have to pay according to your usage at the end of the usage period/cycle. So, the loan service is not available for postpaid users. You must be an old user of Airtel i.e. your SIM should be at least 90 days old for you to use the loaning service of Airtel. Your mobile phone should be in proper working condition i.e. 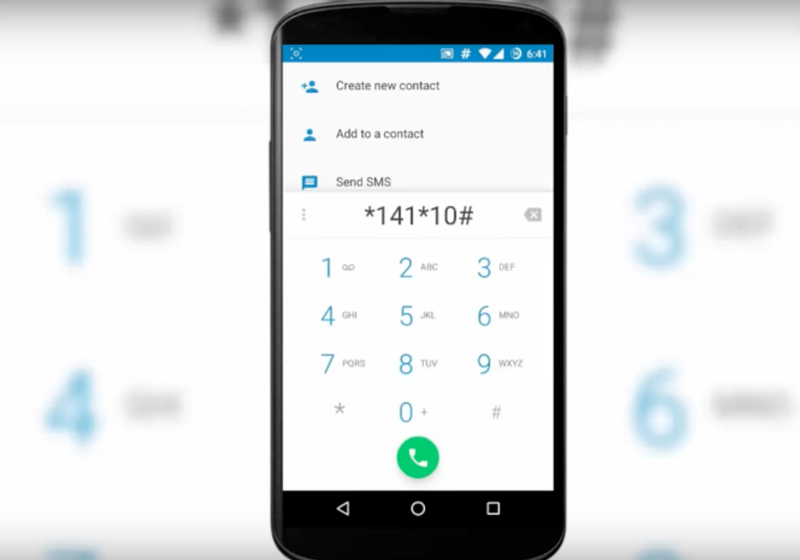 you should be able to send SMSs and dial USSD codes in order to take talk time or data loans. Dial *141# in your phone. Then you will see the menu options pop up. Rs 10 will then be credited to your phone balance. There is another option of getting a loan from Airtel. It is by calling in You can then ask for the talk time. When you recharge your SIM next time, your account will automatically be deducted from the loan amount. Please note that Rs. 12.50(for Rs 10 loan), Rs. 34(for Rs. 30 loans) and Rs. 55(for Rs. 50) will be deducted from your balance within 24 hours of recharging your SIM. Taking data loan from Airtel is very easy. Just dial *141*567#. 50 MB will then be credited whose validity is 2 days. After two days, Rs 15 will be deducted from your account. how to install tow whatsapp ?